Time for this year’s POOP, again. 1. 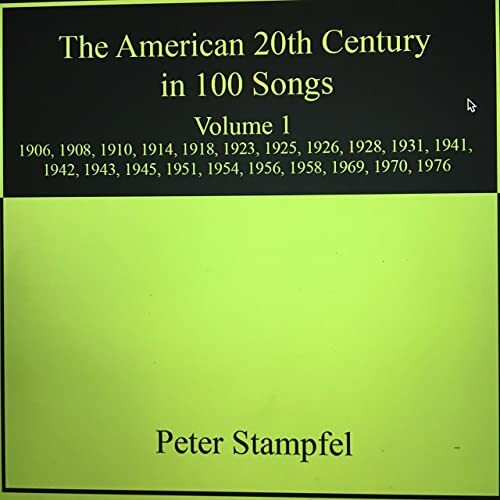 The American 20th Century in 100 Songs by Peter Stampfel, with (mostly) tasteful accompaniment by Mark Bingham. 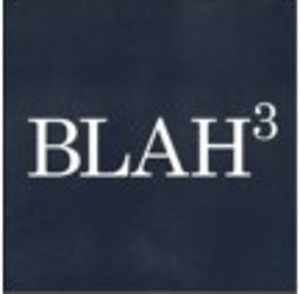 Although Peter says this was inspired by Taylor Mac’s show of 240 songs, I suspect that this might be the Anti-Folkways Anthology of American Folk Music – solo (mostly) acoustic semi-popular songs with the one catch, that it has to be catchy. Also, despite Peter’s usual tendency to alter the words, mostly faithful. For the unfaithful/unholy side of Peter’s repertoire, he’s also put out 2 albums with The Atomic Meta-Pagans, with friends including Hubby Jenkins (of Carolina Chocolate Drops) and Shelley Hirsch (Tzadik/Harvestworks/The Kitchen): The Cambrian Era and The Ordovician Era. Continued craziness ensues with Peter accompanying Jeffrey Lewis & The Deposit Returners’ Works by Tuli Kupferberg. And while we’re rooting around in the Rounders universe, Michael Hurley’s Living Ljubljana is a nice laid-back set of his songs – and it was great to see him in the Leave No Trace film this summer, and at Colony! Lotta good Stampfel gigs this year too – at SidewalkNYC, The Owl, hOLO, and even a Mark Bingham gig at Joe’s Pub! Pretty good for a bunch of old folkies! Huzzah! 2. 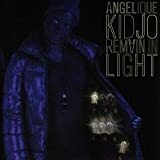 Angélique Kidjo’s Remain In Light – an electrifying remake of the Talking Heads classic, just as good as her concert version from last year. Other African musicians in the area include Mali’s Sidi Toure with his album Toubalero and a great gig at the Half Moon, and Niger’s Tal National’s Tantabara – pretty lively (and another great gig at The Half Moon). 3.Two additions to the Moondog discography: Ensemble O’s elpmas Revisité/Revisited (two 10-inch LP’s in an 84-page art book) and Deutsche Gramophone’s Moondog album. Moondog’s original elpmas, composed for samplers & electronic keyboards, gets rearranged for acoustic players, to beautiful results, while the second is also wonderful, even with the occasional heavy metal-sounding guitar and drums. 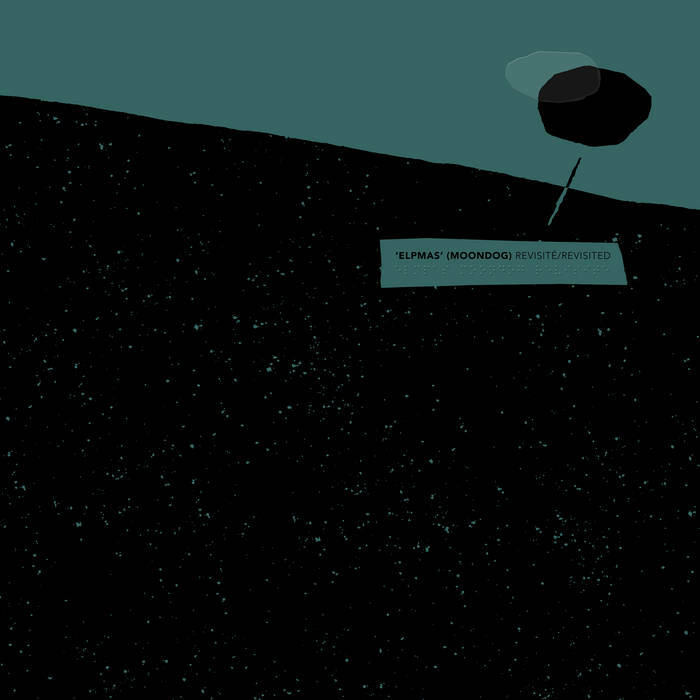 Moondog might have objected to the heavy rock drums, but I’ve gotten sort of used to them in this context, since Hobocombo’s two albums from 6 and 9 years ago. Also liked the Remember Moondog performance at Lincoln Center’s Library for Performing Arts. 4. So, am I going to rate any new material? 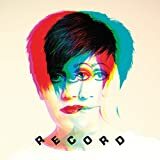 How about Tracey Thorn’s Record A rather nice poppy thing with a great vocalist. 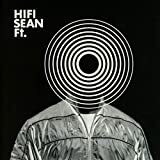 5.And HiFi Sean’s Ft. and the remixed version Ft. Excursions. 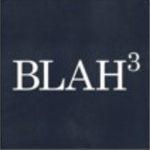 A little late catching up with this (from 2017) – like a recent Grace Jones album but with Bootsy, Little Annie and Fred Schneider on vocals (?huh). And sad last words from Alan Vega: ‘A kiss…before dying’. 6. 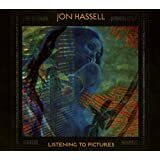 Jon Hassell’s Listening to Pictures leads the Eno contingent this year, with a nicely bass-heavy ambient excursion. 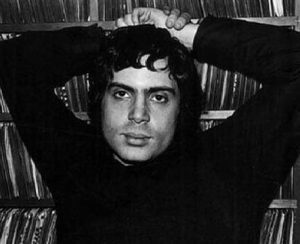 Eno’s own Music for Installations was worthy too, even if half of the material was previously released. Some of the new stuff sounds like classic new age synthesizer stuff – so much so that Scott Raymond’s been playing it on his WVKR Secret Music radio gig. 7. (back to the ‘legacy’ stuff) MOJO Magazine’s cover-mounted freebie CD’s sometimes are worthwhile – Green Leaves: Nick Drake Covered was a good one. 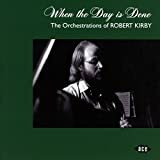 Closely related was When The Day Is Done – The Orchestrations of Robert Kirby – for a quick Nick Drake fixation. 8. 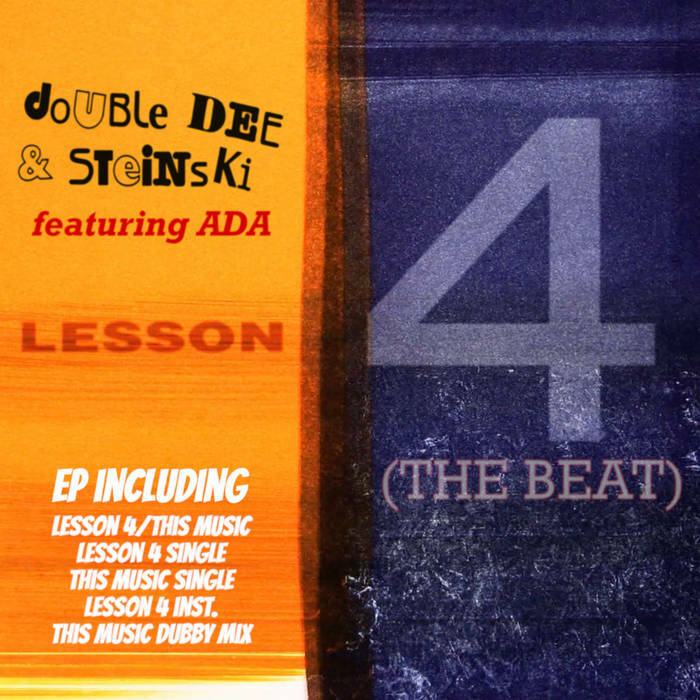 The return of Double Dee & Steinski was welcome – for downloading Everything from their website – including Lesson 4: The Beat that shows that they are still the best in hip-hop sampling. 9. A great local band with a great live set: Los Pleneros de la 21 Live at Pregones from da Bronx celebrating 35 Years of Bomba & Plena. 10. And, from the local bluegrass side there’s Deadgrass Live (at Garcia’s)(album and EP) and (maybe not so local) Hot Rize, who put on some good performances at Clearwater’s revived Revival this summer, and their 40th Anniversary Bash sounds good too. Hot Rize’s Pete Warnick always puts on good showcases of up and coming talent at Merlefest, as does David Holt’s PBS TV show – Tunes from David Holt’s State of Music was a good selection. Maybe I got infected with bluegrass disease at Merlefest this spring – but of course I usually like the more out-there stuff (see no.1 above). Some children’s folk/bluegrass albums are pretty out there, so props go to Dan Zane’s Lead Belly Baby, Scythian’s children’s album Cake For Dinner, and New Raspberry Bandit’s Little Birds and Big Trucks (Vanessa & Jamie Saft). Cindy Wilson’s Change featuring what is probably the only Oh OK cover version in existence. George Clinton’s Medicaid Fraud Dogg – much as I like P-Funk, it’s time to retire. They even refunded the Pledge Music pledges. Time for page two, then. Be the first to comment on "Jim Finnigan Poop 2018"